Last week we made a momentous decision at Angus Fala Worldwide Enterprises. We deactivated the Facebook Account of my late brother Angus’s, the founder of Angus Fala Worldwide Enterprises. The vote was 1 aye (me), 0 nays, and 1 abstaining (Mr. Bear). Mr Bear made the media rounds today, explaining the decision. 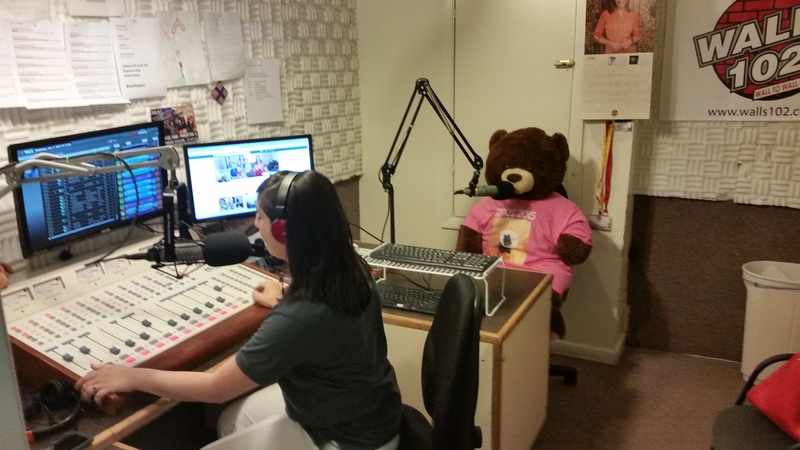 Here he is at a local radio station, WALLS 102, on the Doghouse Morning Show (no joking, that’s the name of the show) this morning. Some of you are asking why. Simple – we wanted to make the decision ourselves, on the time and date of our own choosing – and not some unexpected day when Lord Zuckerberg and his minions decide to pull Angus’s account. And we just thought it was time to let his Facebook go. Our team of I.T. specialists at Angus Fala Worldwide noted a decline in account views, so we figured last week was right. I hope that you will understand and respect the decision of me and the board. And thank you for your local patronage of Angus Fala Worldwide Enterprises. 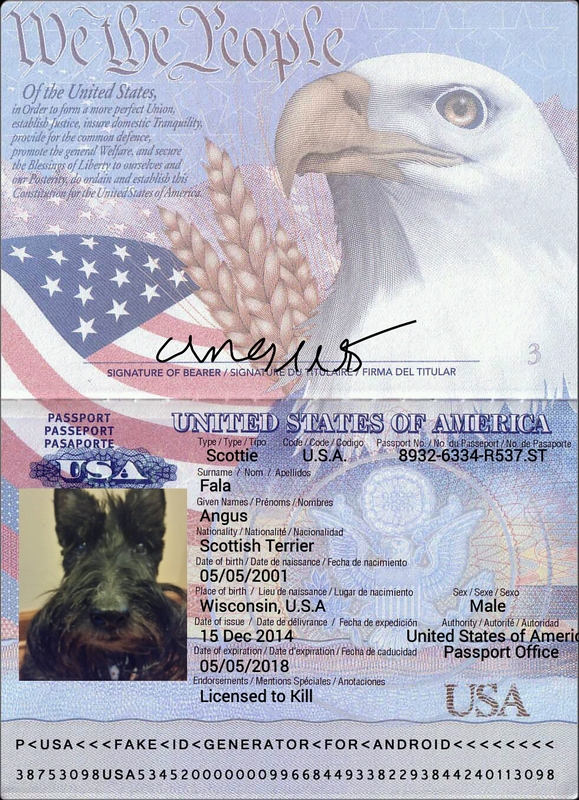 CEO, Angus Fala Worldwide Enterprises. Previous Post I told you Tuesday would have Math!!! We will miss going back and rereading some of the hilarious conversations but we understand. Yes – that is the true downside in the decision. But time to make new conversations! Plus, Angus is making new conversations himself holding court at Angus Fala’s Boiled Egg and Ice Cream Parlor – at the corner of Stoic Street and Stubborn Avenue at the Rainbow Bridge. Ainsley, we understand this decision. If Lord Z had screwed around (pardon my francais), with his page, Dog help him because the Scottie Nation would have wanted blood. And, we concur on the other points you laid out. Angus still lives on in our hearts, and your blog. Does this mean that blogging will be your communication tool of choice? Did you coach Mr Bear extensively on talking points for his whirlwind PR tour? Damn, that sounded like The Mater whilst talking to a potential client on an intro call. I guess Clear Channel speak is universally used to numb the brain, so the sale can be easily closed…..and hey, do you want fries with that or a boiled egg? Angus Fala will always be in our heart! We understand your difficult decision, We will all meet again at the bridge. Scotties forever and beyond brave soldier.We all love you! Perhaps there will be a book in the future or at least a picture book high lighting his presidential run. I have been struggling with the decision to do this with Rory’s re-account as well. Most likely I will do it shortly. I understand how this feels. I’ll let you know how it all turns out. I’m finding my way with you step by step. It’s hard to be the legacy of these Scottie Rock Stars, isn’t it, Ainsley? Facebook is not to be trusted. Good move. I don’t miss it because I never joined. Understood, but missed and sad never forgotten. Time marches on Look forward to newadventures at AFWWE. I will find that video and post it on Youtube…and then it can live forever – unmarred by Lord Zuckerberg. Although I will miss being able to go back to his FB page. It is very understandable for your decission. Time for Ainsley to have her say now that her brother is not there. We respect your decision. We will always remember Angus…. I totally respect and understand your decision but that doesn’t make my heart any less broken. 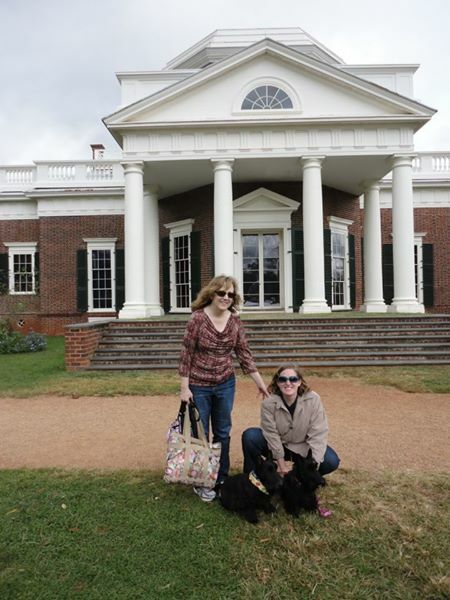 Lt Ainsley McKenna has had huge shoes….um, boots to fill and she is doing it admirably. I am sure we will hear from Angus from time to time as he rules the roost from the RBB. Thank you Angus for all those years of fun and wit. Will never forget you……..ever.